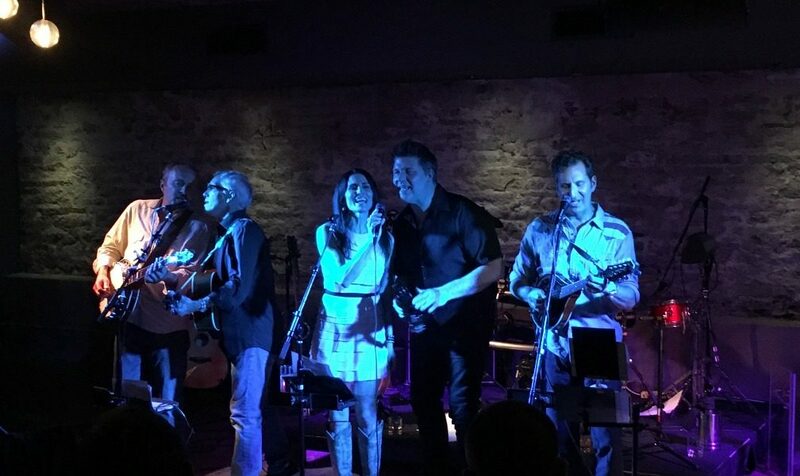 Catch The Maeflies this summer at The Narrow’s Saloon on Saturday June 1, 2019! 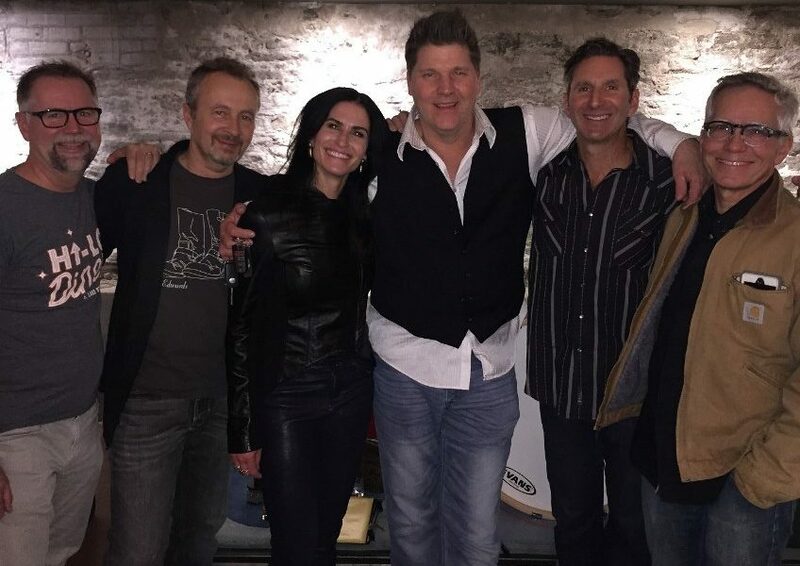 We have been together creating music for over 15 great years. Our music is on iTunes, Pandora, YouTube, and CD Baby. 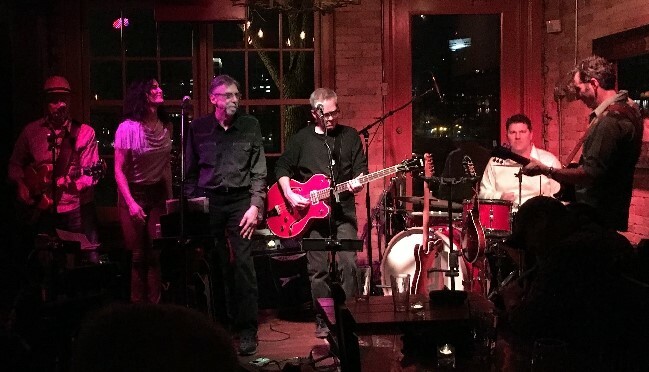 The Maeflies are Minnesota’s homegrown Americana music. Thank you for visiting our online home! Thank you for supporting The Maeflies’ music all these years. We appreciate all our friends, families and fans. The Maeflies together 15 years!!! Happy Anniversary to us. Thanks to the Aster Cafe and everyone for helping us celebrate on 2-23-19. OMSC gals crash The Maeflies show at the Aster in July. 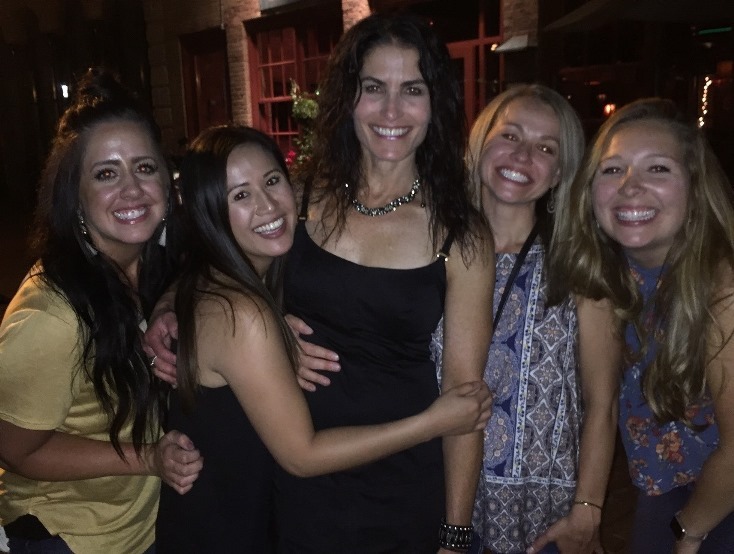 Oral & Maxillofacial Surgical Consultants nurses rock! The Maeflies are back. Catch ’em this summer at the Aster on 7/14!! After a break from live shows, the Maeflies return to one of their favorite venues in the Twin Cities. Thanks to Victor’s music Lounge for inviting us to play August 12, 2017. We will be back. 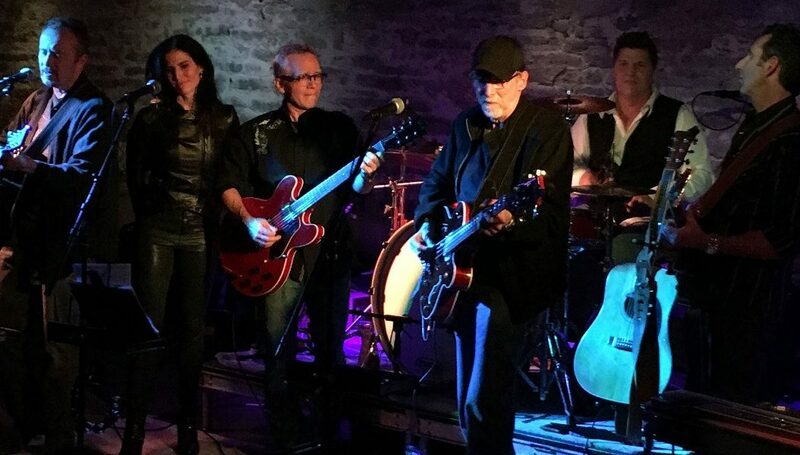 We unleashed Spike to sing lead on “Wagon Wheel” at The Lounge at Victor’s Excelsior last month. Banjo, mandolin, acoustic guitar, tambourine and 5 voices. Check out our live music video of this song recorded in 2013! Few know, the song was co-written by Bob Dylan and Old Crow Medicine Show. 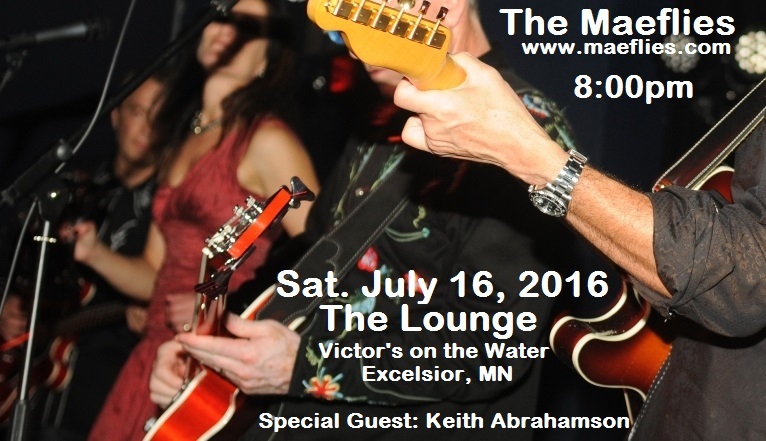 The Maeflies with special guest Keith Abrahamson post show in February at Victor’s Lounge in Excelsior Minnesota. Victor’s is THE primer music venue in the ‘burbs. And Keith is a primer opener! Daisy Dillman Band drops in on The Maeflies! 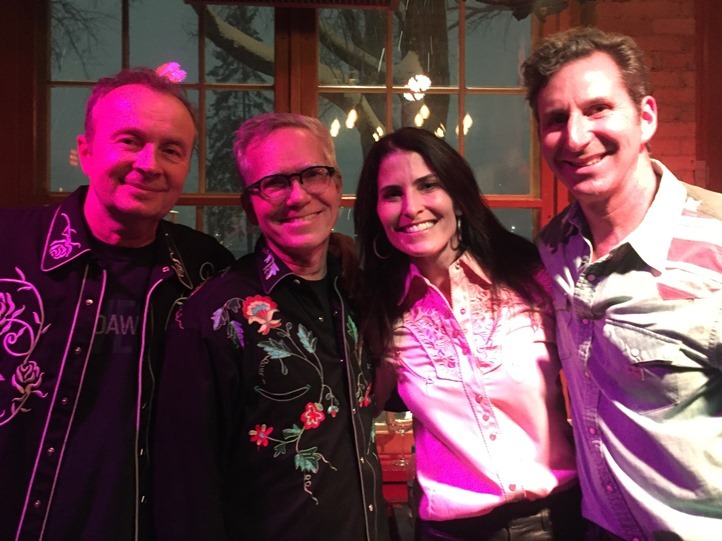 Minnesota Music Hall of Famer, Stymie Seamans – bass player and lead singer of the Daisy Dillman Band, dropped in and took over “Southern Man” with The Maeflies in February at Victor’s Lounge in Excelsior, MN. How cool is that!?!??!?!? Thanksgiving Weekend Music at Victor’s Lounge in Excelsior!! 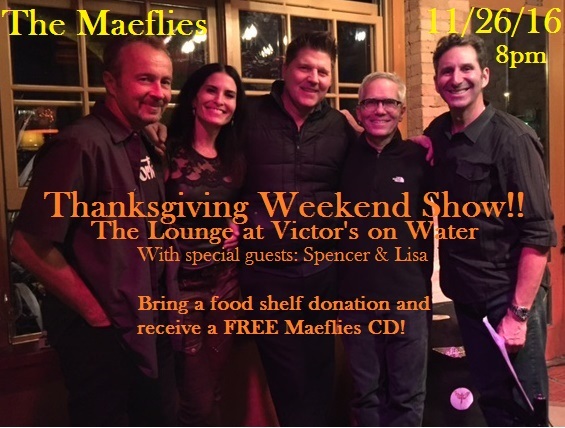 The Maeflies return to “The Lounge” at Victor’s on Water in Excelsior on 11/26/16 with special opening guests Spencer & Lisa Bernard. 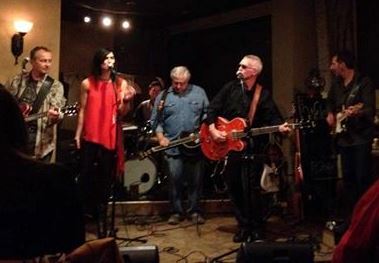 The Maeflies will bring on the best of our Americana-Rock sound with guitars, mandolin, banjo, pedal steel and more! In the spirit of giving, please bring a food donation for ICA Food Shelf and receive a FREE Maeflies CD. Let’s pack the food shelf and give thanks! 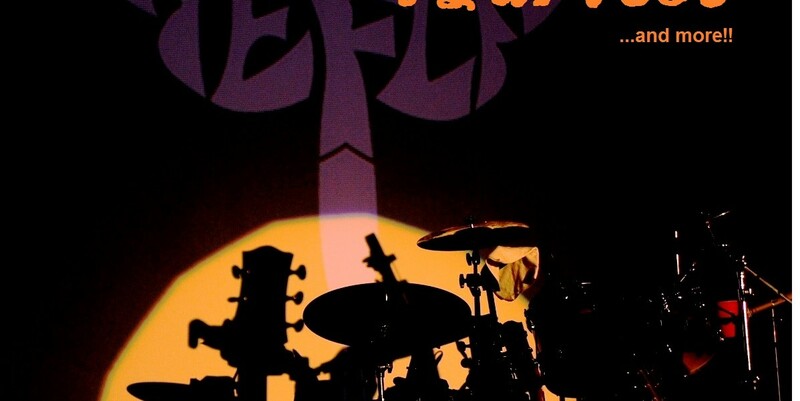 The Maeflies “A Night of Neil” returns on Sat. Oct 15, 2016!! This night is dedicated to all Neil Young fans. Back by popular demand, The Maeflies will perform a special “all Neil” set list featuring Neil Young’s entire “Harvest” album with song commentary. Special Guest musician Keith Abrahamson will share the show and play Neil like never before. Call the Aster Cafe now for reservations at 612-379-3138. 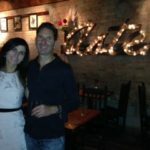 In this rare performance, Mae & Spike of the Maeflies will perform a couple’s duet on Thursday, August 25 from 8-10pm at the Aster Cafe in Minneapolis. 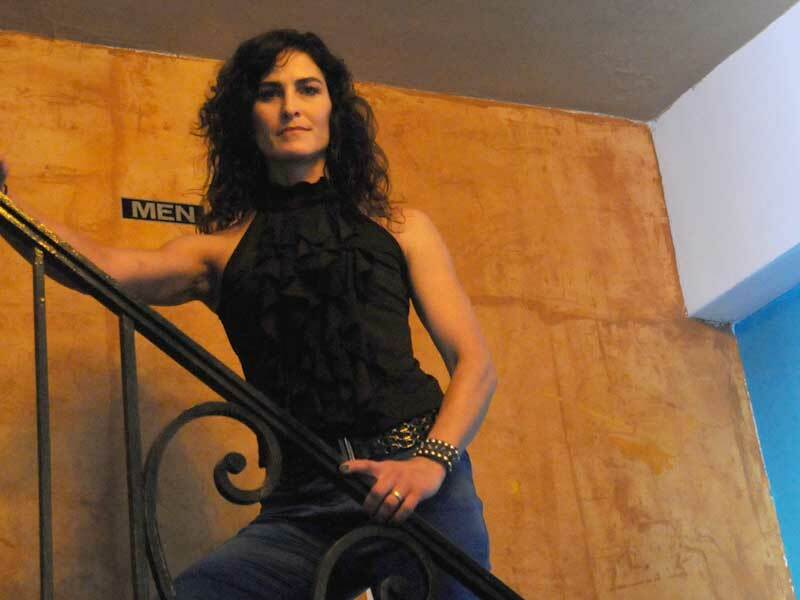 Lisa Keith Bernard and Spencer Bernard share the show as another performing couple. Music is a strong bond for this pair of 26 years. 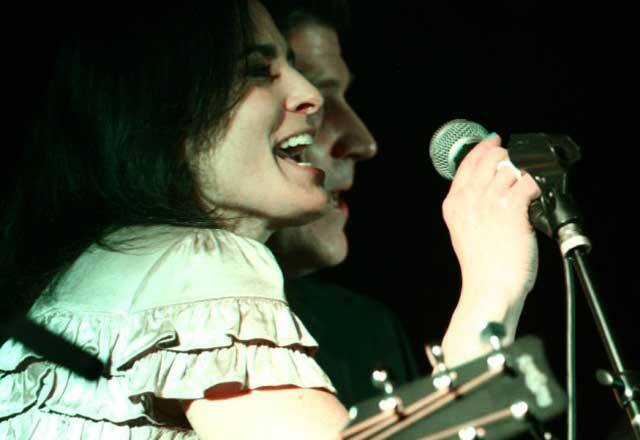 Mae Rukavina and Eric (Spike) Stich conceived the Maeflies band in their home music studio in 2001. 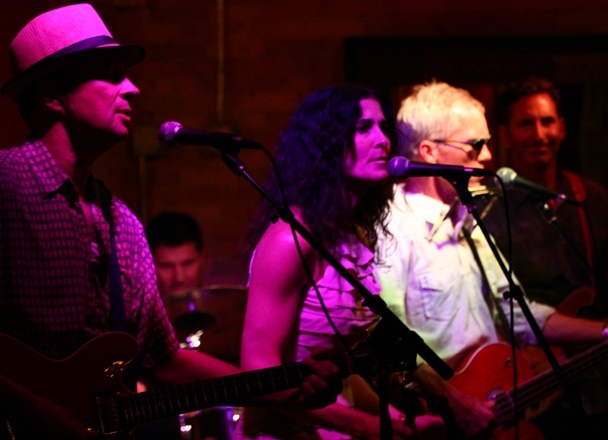 Now, The Maeflies, Minnesota’s alt-country-rock ensemble of 5, have been performing their trademark sound for over 13 years. 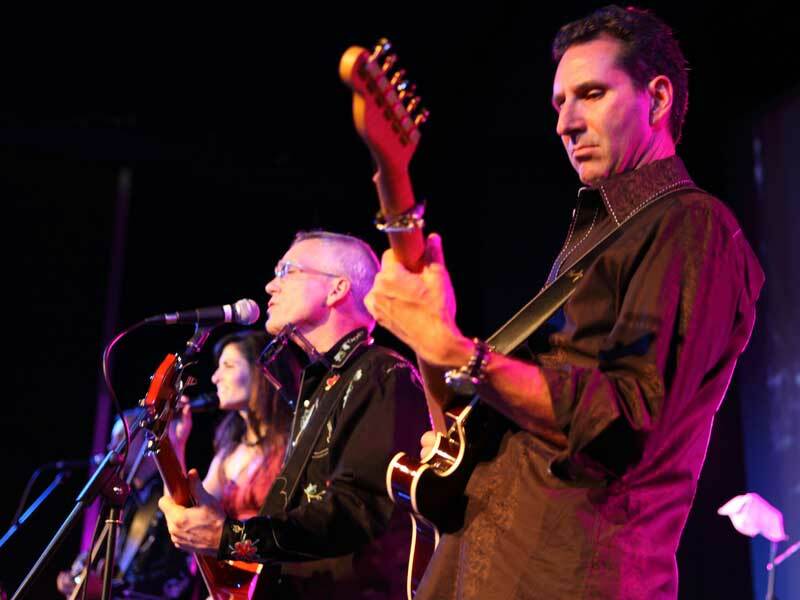 They deliver rich signature harmonies, hot guitars and songs that tell a story. The Maeflies know their way around any iteration of guitar, including pedal steel, mandolin and banjo. Summer show at Victor’s on July 16! The Maeflies perform at the new “Lounge” in Excelsior! Victor’s on Water! Catch our show of the summer. 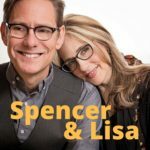 We will bring on all the best of our original music and our Americana Country-Rock sound with warm, rich harmonies, banjo, mandolin, hot guitar and more. Music starts at 8:00pm with Special Guest musician Keith Abrahamson. Don’t miss miss it. Located in the lower level, The Lounge has a full bar selection and awesome small plate food menu. Contact: 952-474-8879. $5 cover. No tickets. No reservations. 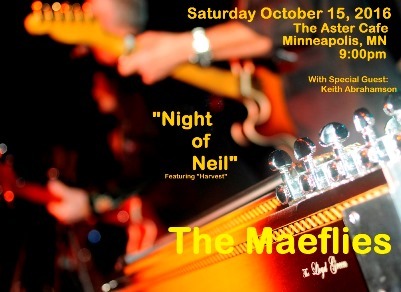 On April 9, 2016 the Maeflies rocked the Aster in Minneapolis with their special “Night of Neil” featuring the voice and bass player from The Daisy Dillman Band, Stymie. The MN Country Rock Hall of Fame recipient shredded the bass on Neil Young’s “Southern Man” like never before. Stay tuned for a repeat show in the future. 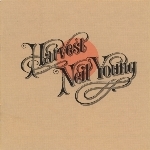 Join The Maeflies on Saturday April 9, 2016 at 9pm for their RUSTED show: “A Night of Neil” featuring Neil Young’s entire Harvest album with song commentary and more! Special Guest musician Keith Abrahamson will cover Neil like never heard before, along with other special guest to be announced! The Aster Cafe is a downtown-favorite with great acoustics, great menu and full-service bar. Reservations are recommended. Call (612) 379-3138. Click on “Harvest” above for a link to the album on YouTube for some pre-show prep. Get ready for a creative “Night of Neil”! Mae loves singing to a full house! December 2014 at The School II. Kick off the Season with The Maeflies on Saturday, December 6, 2014 at 8pm. Special Guest Keith Abrahamson will be opening this fun, musical evening. You don’t want to miss his awesome solo act. The School II is a local favorite for good food and live music; including a full-service bar and big wine selection. Reservations are recommended: Call 952-949-0000 Invite all your friends!!! We hope to see you there. Eric Simso, rhythm guitar player of The Maeflies, playing his “signature” Fender Telecaster Semi-hollow body guitar at a gig in April 2014. 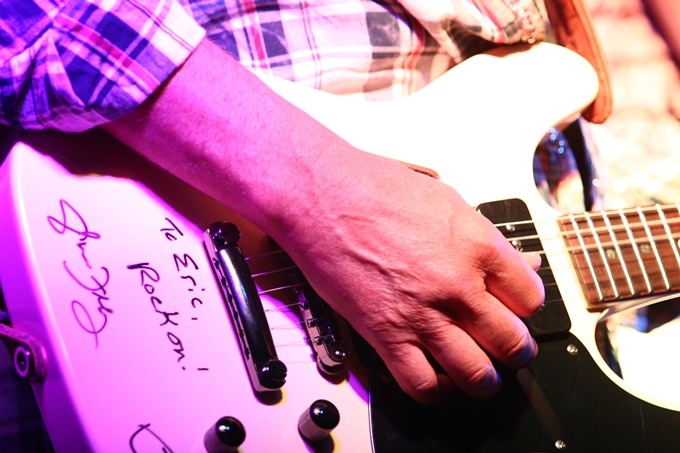 This guitar was signed by Glenn Frey and Joe Walsh and was given to Eric before the two Eagles performed at a corporate sponsored work event in 2006. Individual singers of Chanson Voice & Music Academy will be performing in a Country Music Concert at Famous Dave’s in Uptown, accompanied by a full country band, comprised of the best musicians in town; including: Jason Craft — Keyboards, Greg Schutte — Drums, Nick Salisbury — Bass, Blair Krivanek — Guitars, Dan Neale — Guitars/Banjo, and Barbara Jean Meyers — Fiddle/Banjo. A surprise appearance by the Maeflies guys is highly possible! Come support all the performers and enjoy hearing a broad selection of the best country songs around. Don’t miss this fun music opportunity! 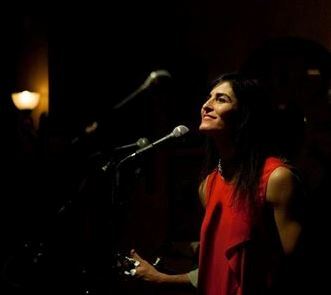 Catch The Maeflies at the Aster Cafe in Minneapolis on June 13. Music starts at 8:30pm with singer-songwriter Griffin Robillard. 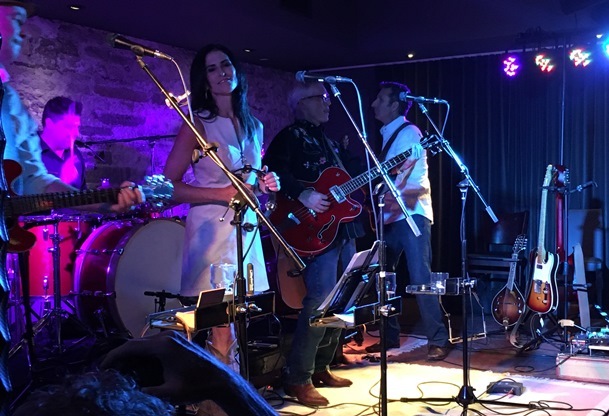 At 9:00pm The Maeflies will hit the stage with as many songs and guitars allowed in one evening. Don’t miss it! Reservations are recommended.